This year I was contacted by the Highland Hospice regarding their 2008 Festive Cards. 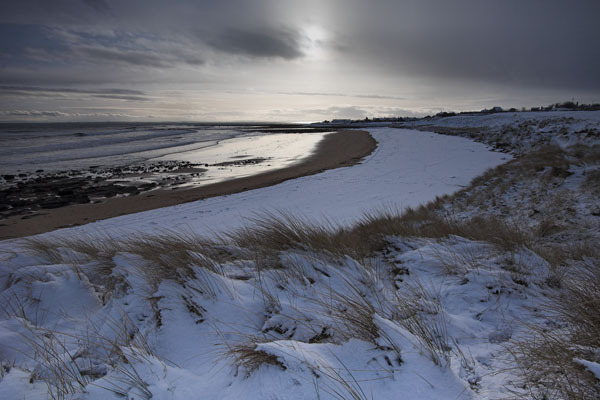 They asked if they could purchase one of my images "Snow on the Beach" for one of their Christmas Card designs this year, 2008. I was delighted to donate the image to the Hospice for their use. The cards will be on sale throughout the Highlands this year. Hopefully the cards will raise a good sum for what is an extremely worthwhile cause. The work and care the Hospice provides is invaluable throughout our Highland Communities.